Providers that have been successfully credentialed will receive an email generated from our system that will provide you with a user name and link to set up your password. Follow the link to set up your password. You can change the suggested password to one of your choice. Please choose something memorable yet that is still complicated enough that someone can not guess it. Do NOT use: pass123, myname, or anything easily guessable. Do USE lowercase letters, uppercase letters, numbers and symbols if possible. 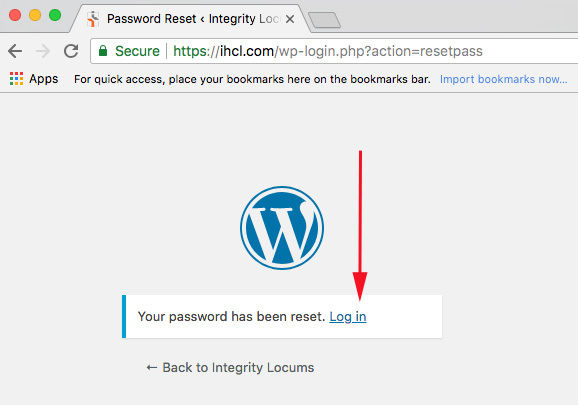 Once you have set up your password follow the link to “login” from this screen OR go to https://ihcl.com and click the Login button in the top right corner. 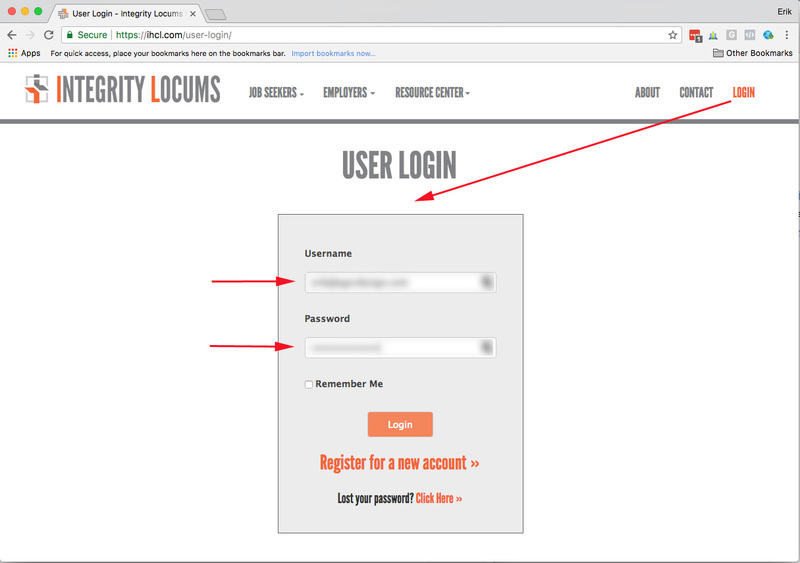 Go to the IHCL website (https://ihcl.com), click the “Login” button near the top right corner of the menu and input your username and password to log in. 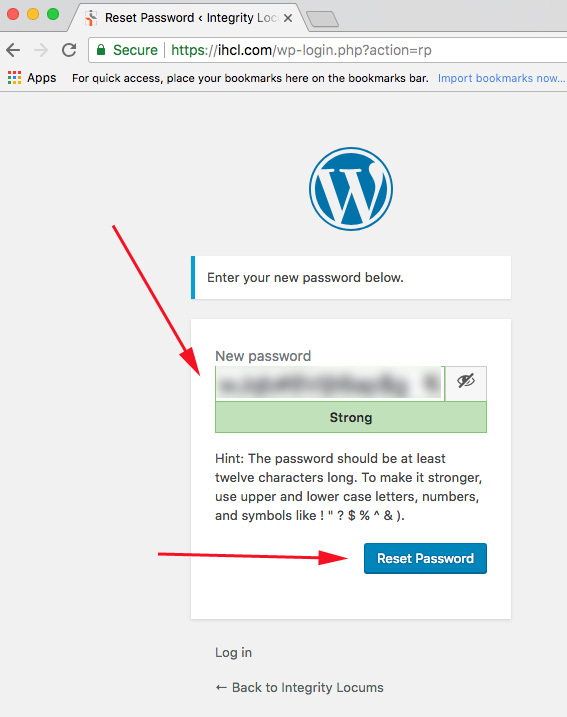 If desired, select the Remember me check box do you don’t have to type your password in each time you want to log in. NOTE: If you forget your password, you can reset it at any time by clicking the Forgot Password link. The Dashboard is made up of 4 main parts. 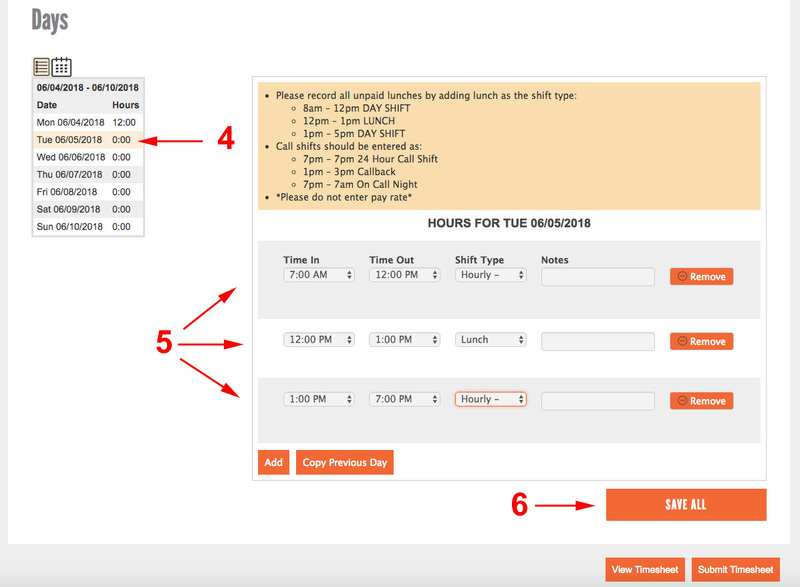 Here is a quick summary of the Time & Expense screen. 10) Information and directions to help you fill out your report will be located in the message area. 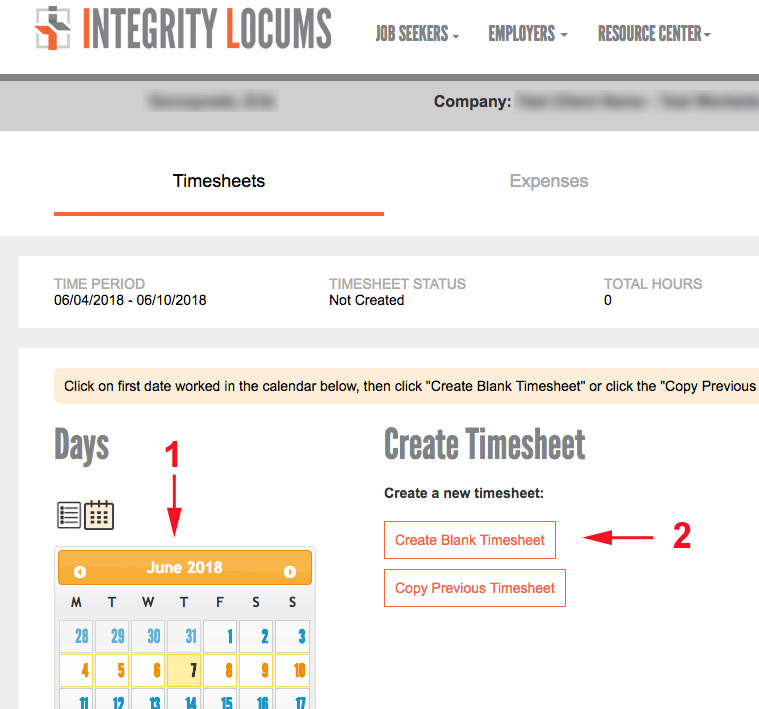 13) Copy Previous Time Sheet: you can choose your last most recent timesheet to copy and edit. This is helpful if you have a steady schedule such as working Monday – Wednesday from 7am to 7pm every week. 5) Add the information for your work day. This will include the time in, time out, shift type and notes. If your work day is separated into groups of hours, click the “Add” button to add line items for that day. 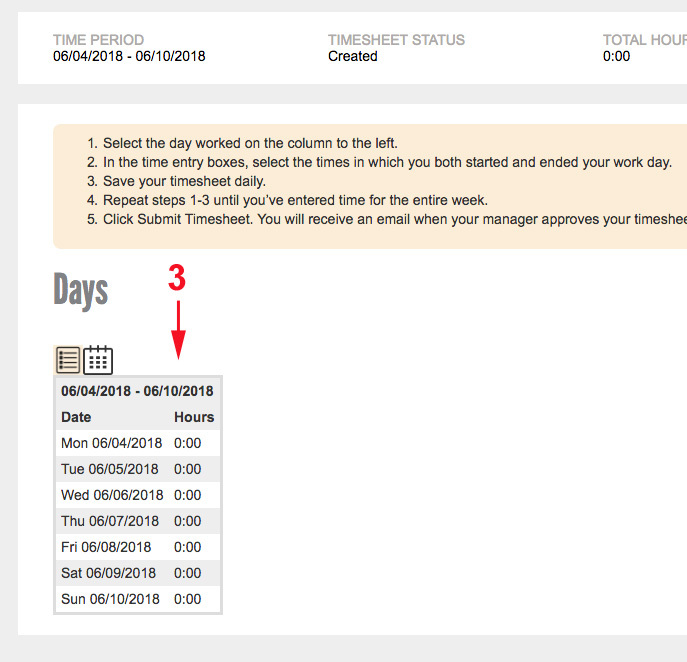 If you are still working that week, you can logout or leave this page until you’re ready to add more time. If you have work-related expenses that you would like to add for that week, click on the Expenses tab near the top of the Time & Expense screen to add expenses. 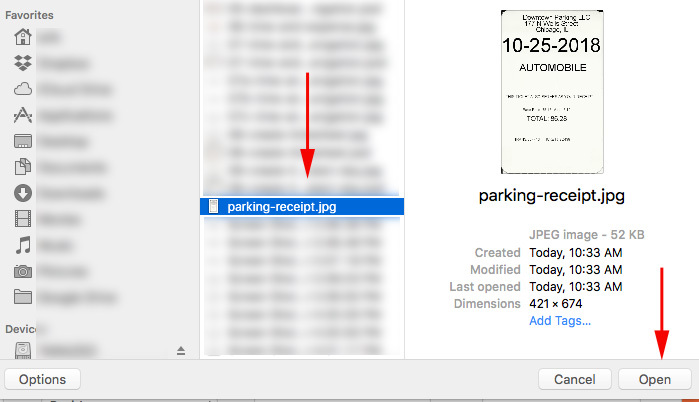 To add a receipt, first make sure you have scanned your receipts and saved them on your hard drive. 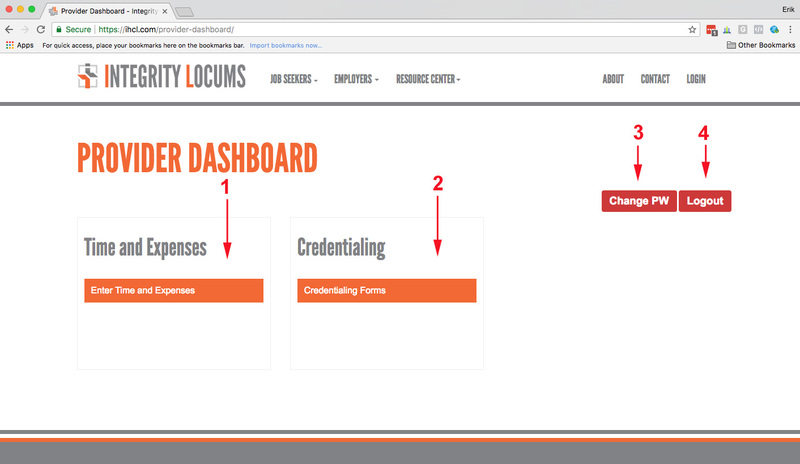 At this point you can either navigate back to the Timesheet, leave the screen or Logout. 1b) The Timesheet will appear in a new Tab or Window so you may get a “Popup Blocker” warning depending on your browser settings. Please select the “Allow” dialogue and save so you can see the Timesheet. 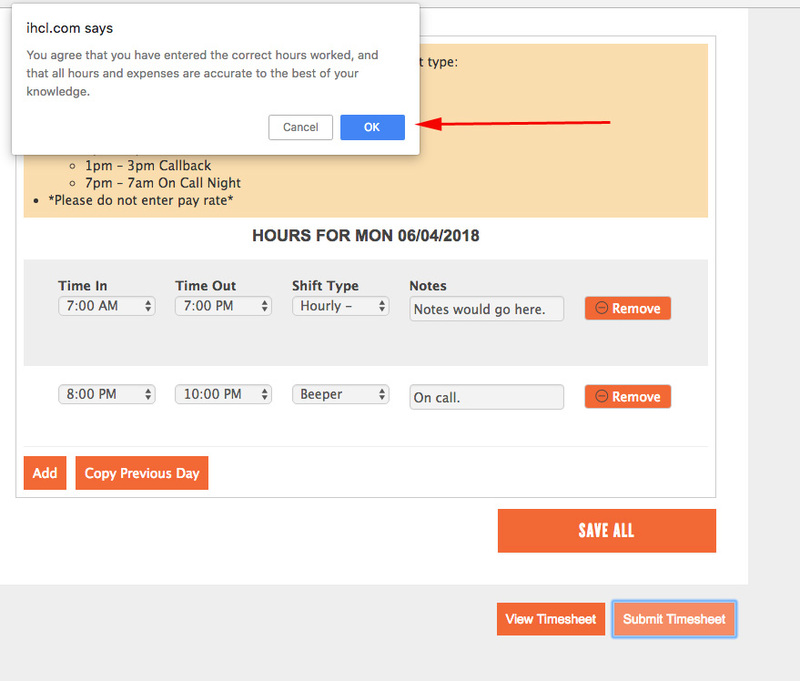 You may need to click on the “View Timesheet” button again if you don’t immediately see the Timesheet after allowing the Popup. 2) Review the Timesheet and see if there is anything you would like to change. Whether changing or not, you can close this Tab/Window after reviewing this screen. 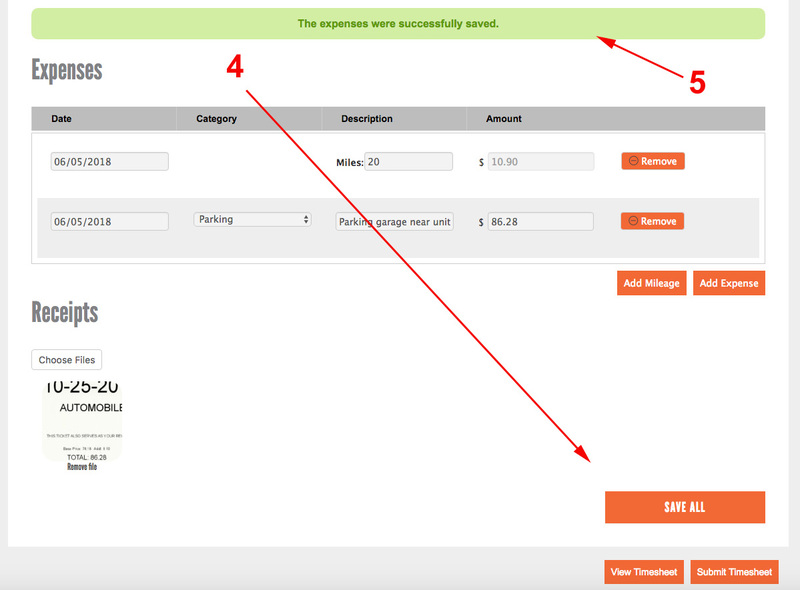 4) If the timesheet was submitted in error you must click the “Unsubmit Timesheet” button to edit it. You are done with that Timesheet!